A new Bitcoin fork “Bitcoin Gold” supposedly happened at block height 491407. As the situation regarding its support is somewhat confusing, we’ll update this report frequently based on our observations. Mainnet is operational and synchronized on the right chain on our side. We have to reparse the full chain as its data format is different, which can take up to 72 hours. Miners are operational on mainnet. There is no official list of exchanges planning to offer deposit and withdrawal support for Bitcoin Gold yet. Two-way replay protection similar to Bitcoin Cash has been merged. 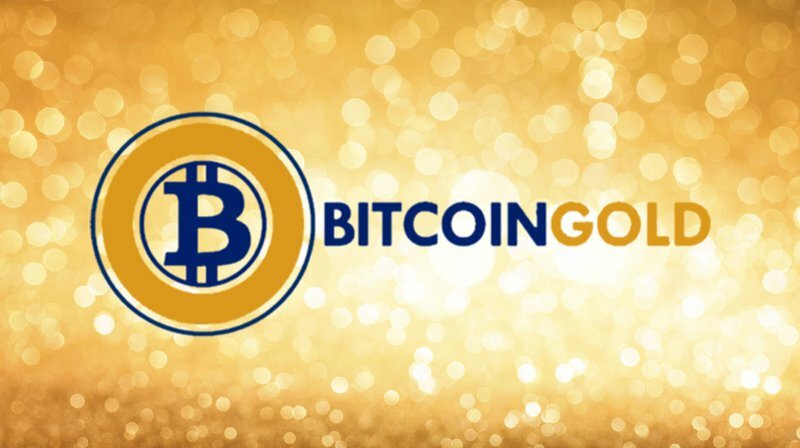 There’s no specific action to take to safeguard your Bitcoin following the Bitcoin Gold fork — make sure NOT TO TRUST offering you to split your Bitcoin and Bitcoin Gold, as it’d extremely likely be a scam to steal your assets. As a general rule, NEVER ENTER YOUR MNEMONIC in any third party tool you didn’t audit carefully before and operate offline. As two-way replay protection has been merged, you can transact on the Bitcoin network without risking to lose your Bitcoin Gold.